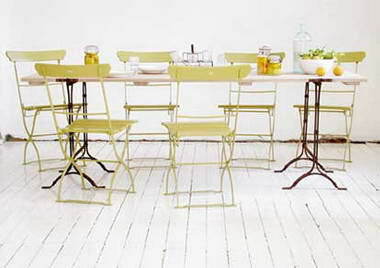 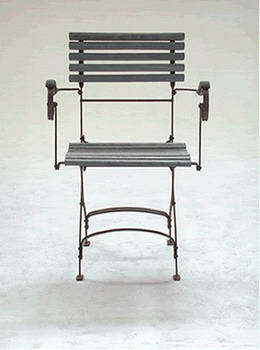 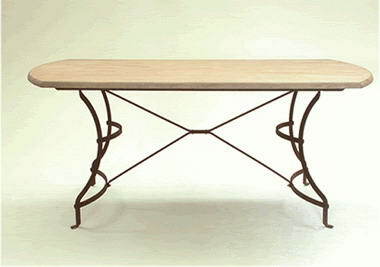 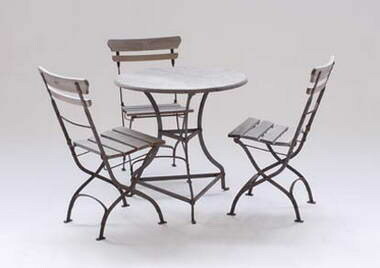 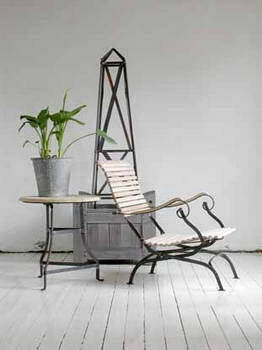 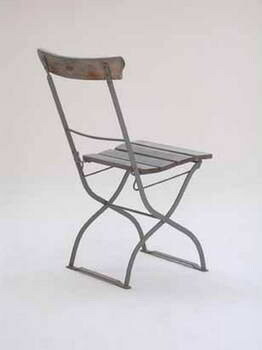 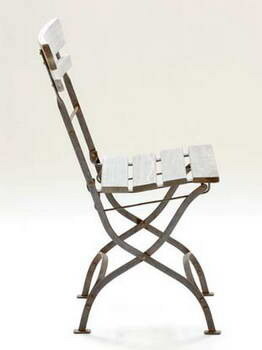 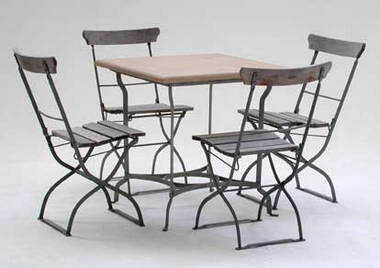 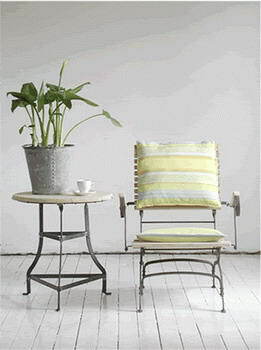 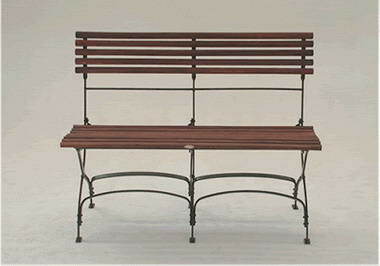 HOPE - garden furniture - hope garden furniture is made from the natural elements of metal, timber and stone. 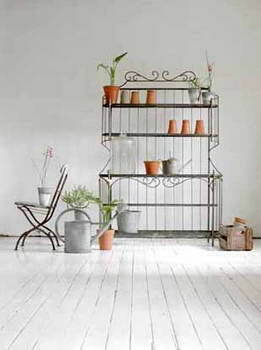 time has shown that these materials have the ability to weather the effects of use and nature, they have the tendency to age pleasingly – characteristics that imbue the product with a charm and authenticity reminiscent of the original pieces that inspired this collection. 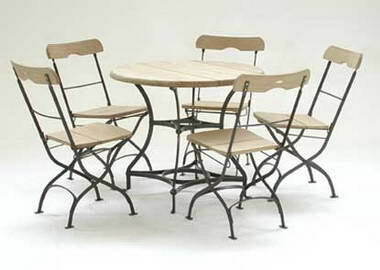 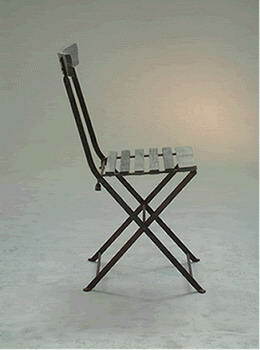 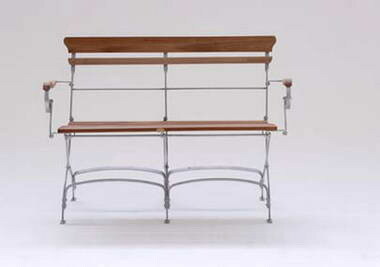 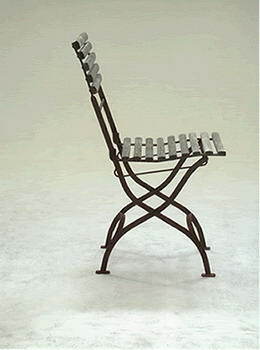 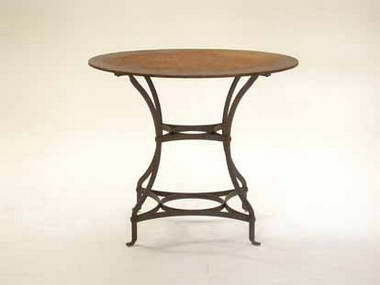 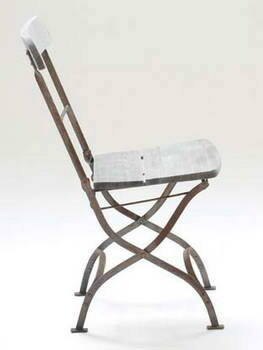 unlike maintenance free products, which are usually disposable, the emphasis on our product is on making them maintainable, to provide perhaps, an indefinite lifespan the following recommendations are intended to help promote the life of your furniture, long periods of neglect could result in the need for specialized attention. 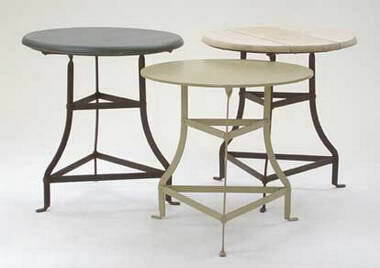 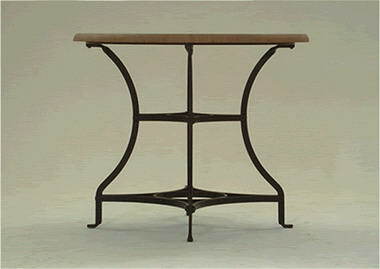 note: the performance of various finishes will differ according to the climate that the furniture is exposed to.